This is a quick reference list for the locations of show topics in Episode 70 of The Dr. David Geier Show. 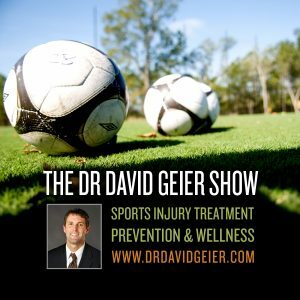 What risk factors could increase your chances of suffering a stress fracture during sports and exercise? My 11-year old son suffered an ACL and meniscus tear. Can we delay surgery until he is older? 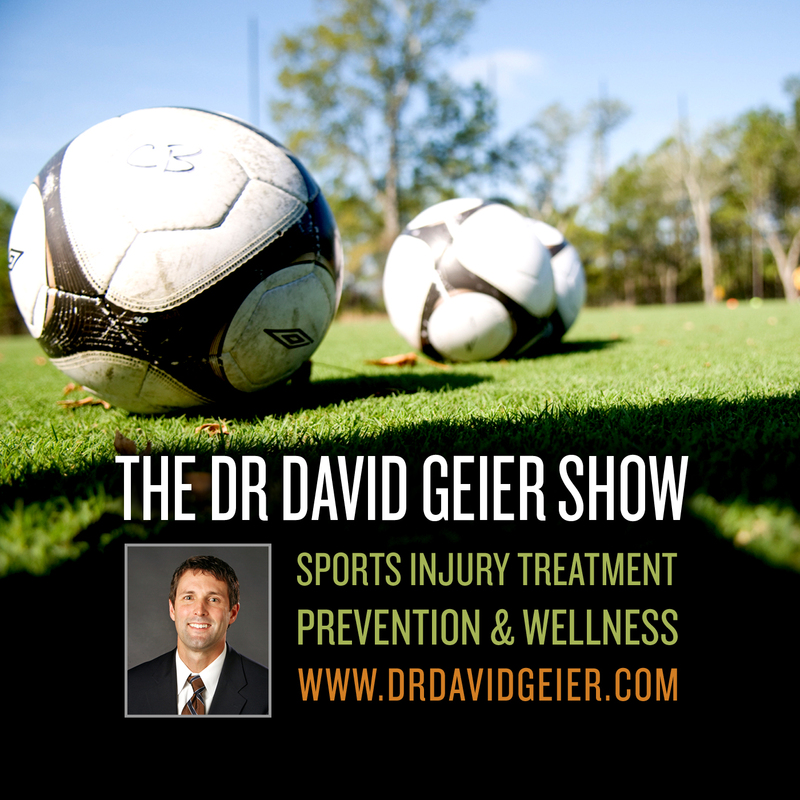 Is physical therapy a reasonable option to try to avoid surgery for a SLAP tear? How long will I be out of baseball after surgery to repair a bucket-handle meniscus tear? As an elite high school baseball pitcher, is it possible that I have a Tommy John injury or olecranon stress fracture?